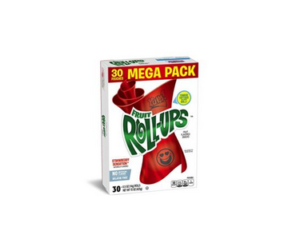 Mega Pack Strawberry Sensation Fruit Roll-Ups [30 Rolls] For Only $3.23-3.73 + Free Shipping! Update 8:11pm: Sold Out Again! 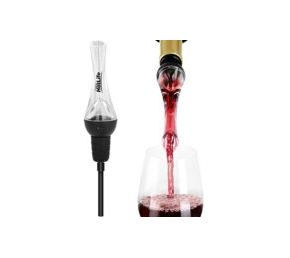 Clip 20% coupon and checkout with subscribe & save for maximum savings and to override the add-on requirement. Use Subscribe & Save to get the additional discount and free shipping with no minimum purchase requirement. 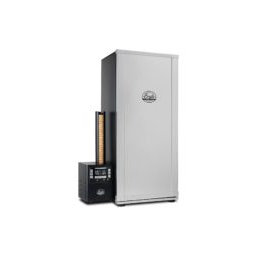 Bradley Digital 4-Rack Smoker Now $325 + Free Shipping!